1711 - Jupiter Hammon, poet and slave who was the first African American to be a published writer in the United States. 1719 - Jacques Cazotte, French author of romantic fiction, poety, and children's stories. 1725 - John Wilkes, outspoken English journalist and politician. 1813 - Georg Büchner, German playwright, poet, and author who was also a revolutionary, a natural scientist, and the brother of physician and philosopher Ludwig Büchner. 1827 - Samuel Ringgold Ward, African-American abolitionist who escaped slavery to become a minister and author. 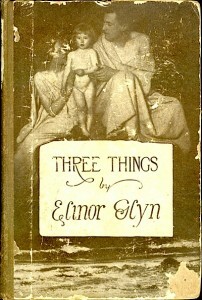 1864 - Elinor Glyn, British novelist and scriptwriter whose romantic fiction was considered scandalous in her day. 1898 - Simon Vestdijk, Dutch doctor who gave up medicine and became instead a novelist, poet, and essayist; he is considered one of the Netherlands' most important 20th century writers. 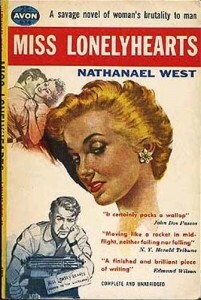 1903 - Nathanael West (born Nathan Weinstein) American novelist, screenwriter, and satirist. 1915 - Arthur Miller, Pulitzer Prize-winning American playwright, essayist, novelist, and screenwriter; his second wife was actress Marilyn Monroe. 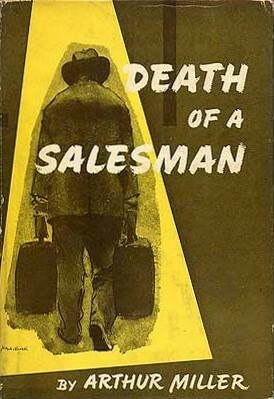 1917 - Sumner Locke Elliott, Australian-born American novelist, screenwriter, playwright, and actor. 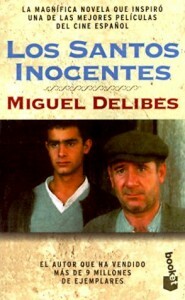 1920 - Miguel Delibes, Spanish novelist, journalist, and newspaper editor. 1930 - Jimmy Breslin, Pulitzer Prize-winning American journalist, columnist, and author. 1946 - Drusilla Modjeska, English-born Australian writer and editor whose work often explores the boundaries between fiction and nonfiction.